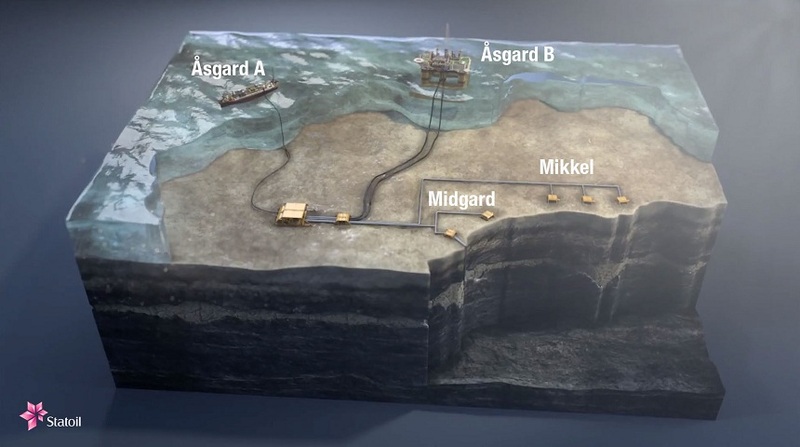 On 17th September, Norwegian Statoil announced the production start of the world’s first subsea gas compression facility at the Åsgard field in the Norwegian Sea. 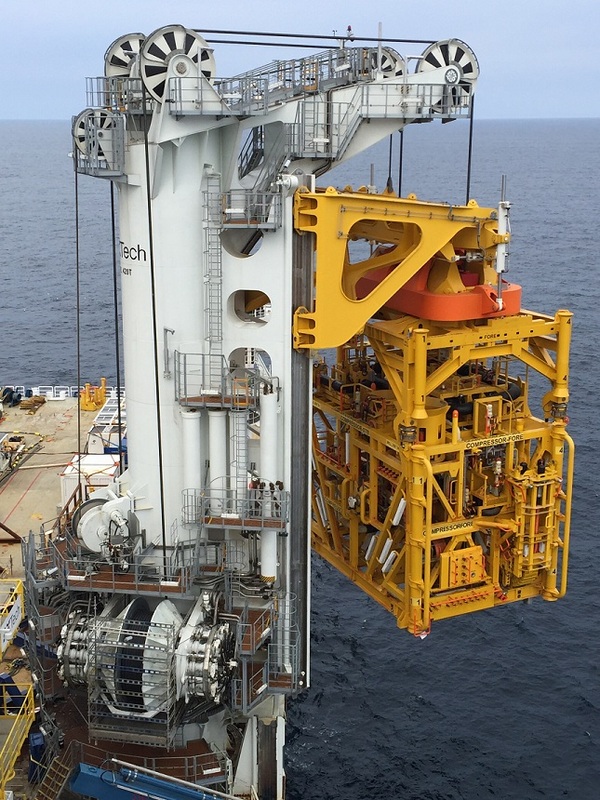 The facility features two MAN Diesel & Turbo HOFIM™ motor-compressor units which were supplied to Statoil’s contractor Aker Solutions. 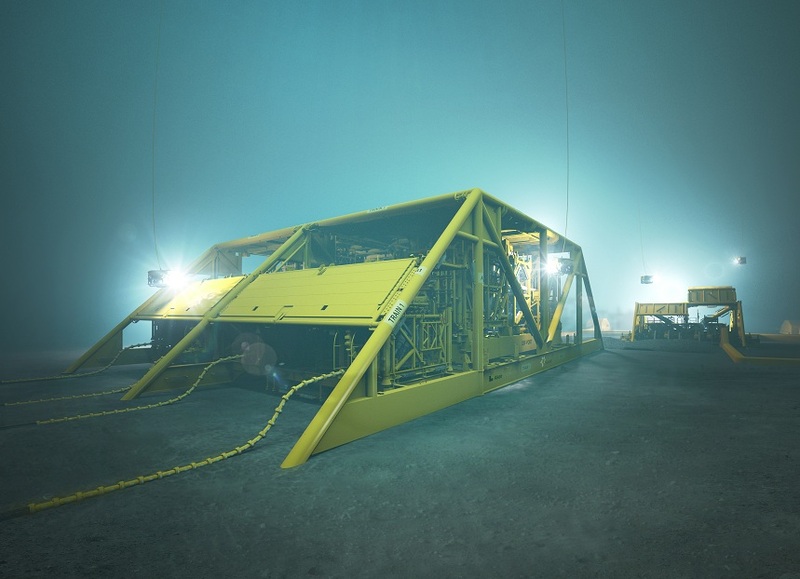 Compared to conventional upstream facilities on platforms or FPSOs (Floating Production, Storage and Offloading), the subsea technology not only saves investment costs, but also raises recovery rates while reducing energy consumption and CO2 emissions of oil and gas production. 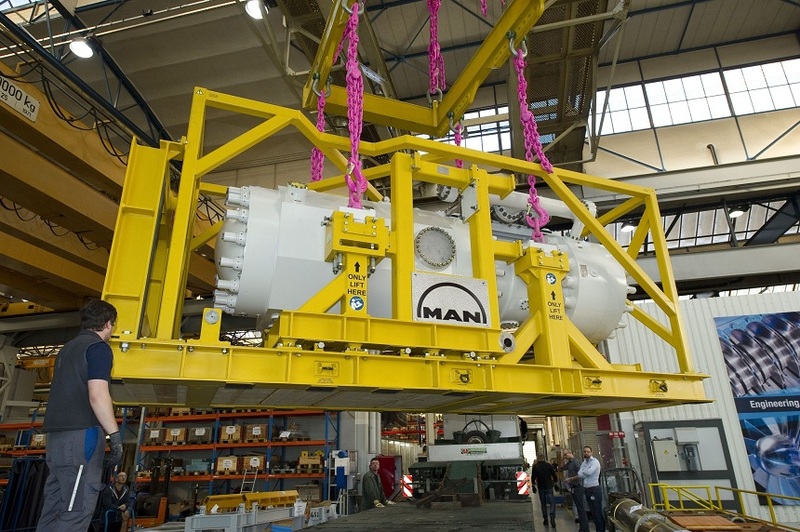 While the natural pressure of the reservoir is constantly decreasing, MAN’s motor-compressor units help to extend the reservoirs’ productive life on the Åsgard field for another 15 years. Overall, 306 million barrels of oil equivalent will be added. 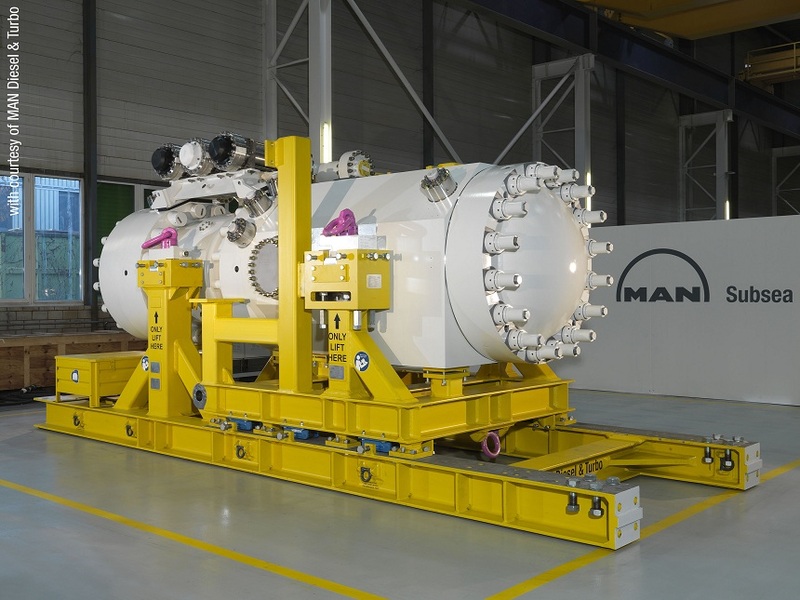 MAN Diesel & Turbo has worked with Statoil on a joint subsea compressor qualification program. 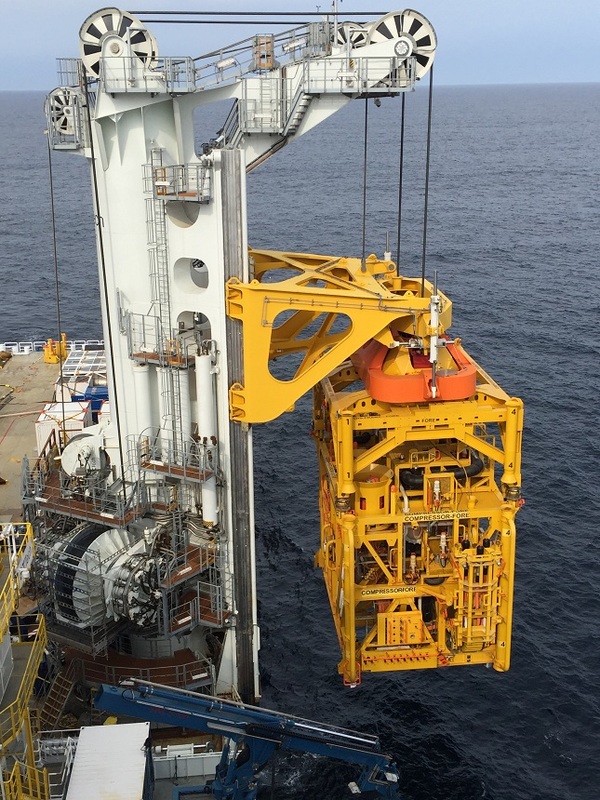 The project required an extremely robust motor-compressor design in order to withstand the harsh conditions of subsea environments 300 metres below sea level. 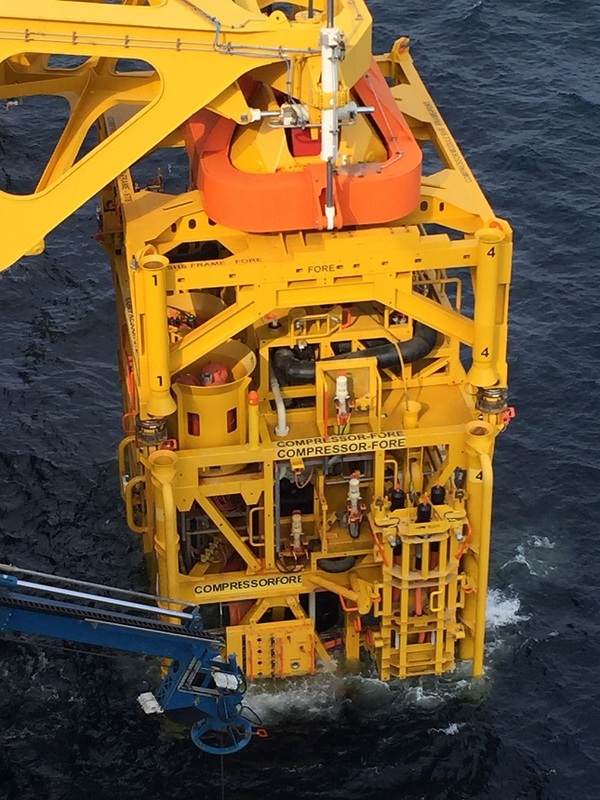 The adapted subsea HOFIM™ features a tailored motor design, casings designed for 220 bar pressure, a 7-axes active magnetic bearing system and a special cooling gas extraction. In 2010, Aker Solutions awarded the contract for the Åsgard turbocompressors to MAN in Zurich. The scope of work comprised the supply of four hermetically-sealed single HOFIM™ units, each compressor (size RB 45) with integrated MAN motor (size M43). The contract also encompasses long term field services and life cycle support. While the first compressor train started production, the second train is under commissioning.